With apologies to — name your favorite musician here — there is nothing more pleasant to the ears than the sound of a pack of beagles in pursuit of a rabbit. 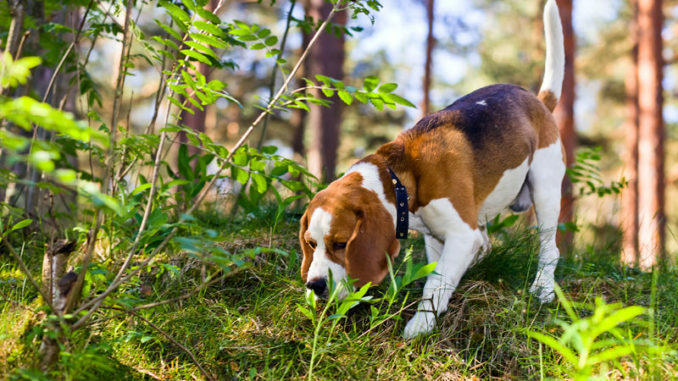 From the moment the first dog strikes until the shotgun roars, the chorus of beagles is a perfect mix of joy, satisfaction and excitement — especially the latter. The louder they get, the closer the rabbit is coming to gun range and the more the anticipation builds. Frustration is part of the fun: standing there, eyes and ears peeled, and the dogs come out of the brush, nose to the ground on the trail of the rabbit that passed behind your back when you weren’t looking. Sadly, yes, I do, and I’m reminded of it often. 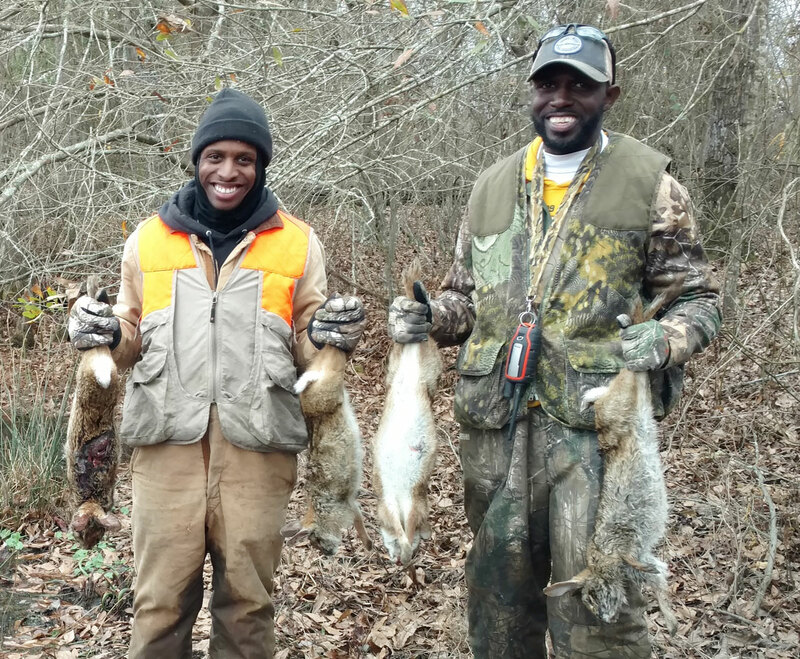 Rabbit season continues through Feb. 28. The limit is 8 per day per hunter. Rabbit hunters love swamp rabbits for the long chases with beagles, and they love cottontails for their tender flavor. Mississippi has two species of rabbits: the cottontail, aka hillbilly, and the bigger-bodied swamp rabbit, aka canecutter or swamper. Both are relatively common across the state, but cottontails are probably the most numerous and widely distributed. Swamp rabbits are most-frequently found in wetland habitat and are the most desired by hunters interested in the sporting aspect. “Swampers probably are, because of the long, circular chases,” said hunter Phillip Long. “A good canecutter race can last a long, long time, with the dogs running slap out of hearing range. We like them because we usually find more concentrations of them that we do the hillbillies. We run a lot of hillbillies just because there are a lot of them around, but you put a pack of good dogs in a creek or a river bottom with a few food plots around, and swampers will be thick. 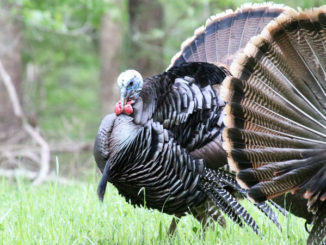 While the bigger canecutters are good to eat, purists prefer the sweet, tender meat of the smaller hillbillies. 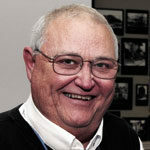 “We find a lot of concentrations of hillbillies in the Delta in turnrows or on old overgrown levees,” Long said. “We once killed 17 hillbillies in 30 minutes on a 250-yard railroad-bed levee running through a big cotton field.